I've been working on several brand new designs for Winter 2017. The first one in the collection is the Winter Sheep and you can see a short video of me stitching it here. The video shows me sewing using the exciting technique known as free-motion embroidery, where I am able to 'draw' with the sewing machine. 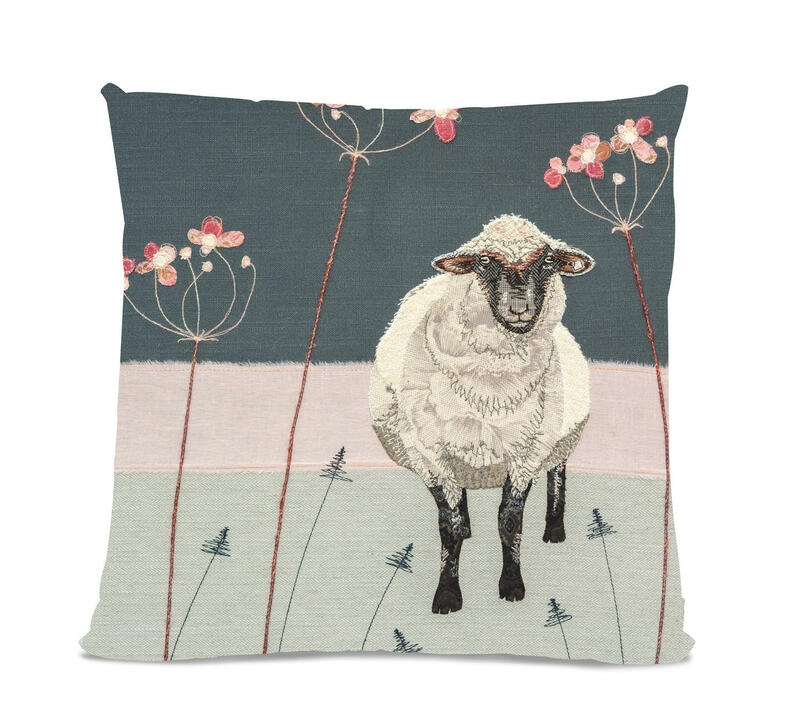 You can see the collection of Winter Sheep homewares and greetings cards here.